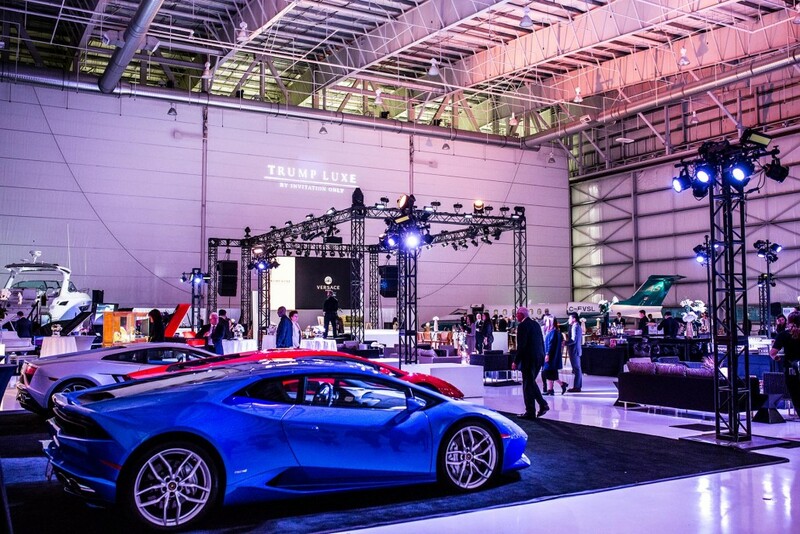 Trump Luxe : By Invitation Only™ launched on October 21st with a spectacular preview event held at the London Aviation Centre in Richmond. The exclusive members only program is created for Trump International Hotel & Tower® Vancouver residential owners and future select hotel guests. 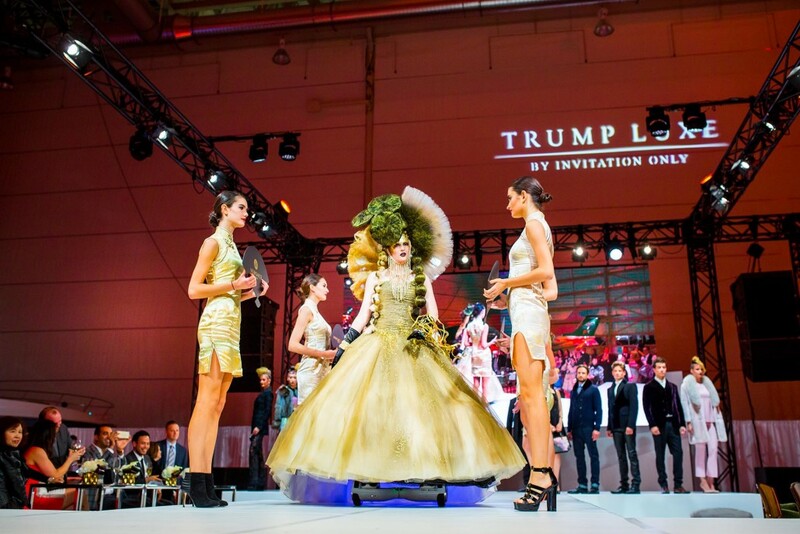 Trump Luxe has partnered with world renowned brands to provide its members access to the most exciting events and preview launches in Vancouver. 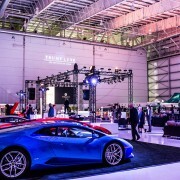 Rolls Royce, Lamborghini, Steinway & Sons, and Versace Home plus many other high end luxury brands gathered together to celebrate this special occasion. 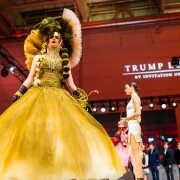 Guests enjoyed a live onstage interview led by Riaz Meghji of Breakfast Television of Ivanka Trump and Joo Kim Tiah. 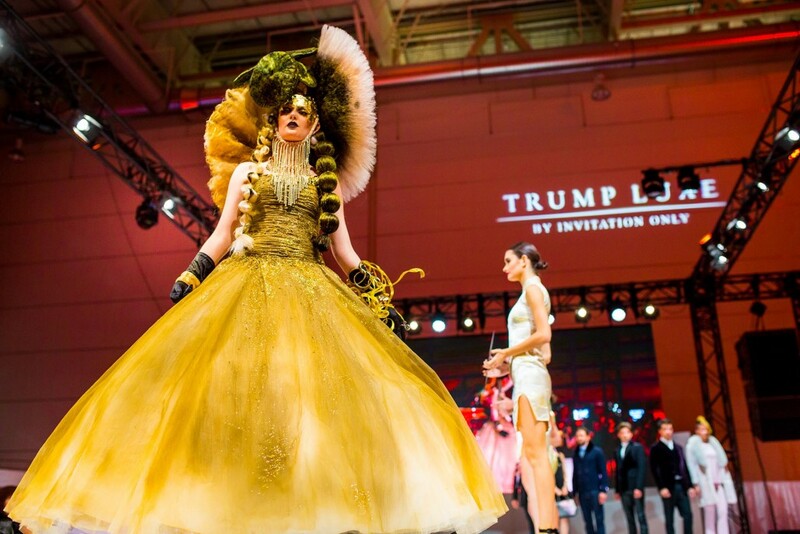 Immediately following the interview, Leone’s fashion show featuring the Fall/Winter 2015 collection from the utmost premium brands concluded the event with a spectacular finale.